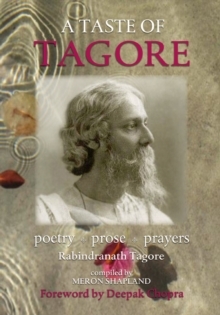 Poet, novelist, painter and musician, Rabindranath Tagore (1861-1941) is the grand master of Bengali culture. 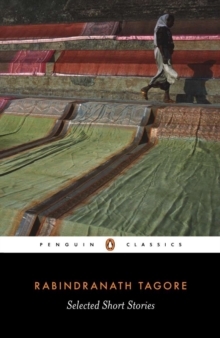 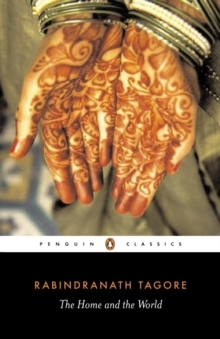 Written during the 1890s, the stories in this selection brilliantly recreate vivid images of Bengali life and landscapes in their depiction of peasantry and gentry, casteism, corrupt officialdom and dehumanizing poverty. 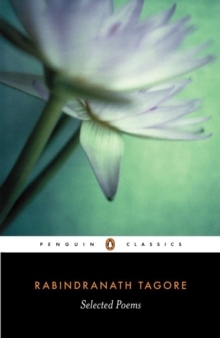 Yet Tagore is first and foremost India's supreme Romantic poet, and in these stories he can be seen reaching beyond mere documentary realism towards his own profoundly original vision.